Learn about the creation of the popular indie game Rocket League in this brand new documentary by Noclip. Rocket League, developed by Psyonix, has amassed notable success and critical praise since its initial release in July of 2015. Recently, the game reportedly sold over 7 million units in the year following its launch, and has also firmly rooted itself within the up-and-coming eSports scene. Now, fans of the game can learn more about its complex creation at the hands of developer Psyonix in a new crowdfunded documentary from creator Noclip. The first video entry in “The Story of Rocket League” series is titled “How To Build a Rocket” and features a host of interesting and useful information for aspiring indie developers. 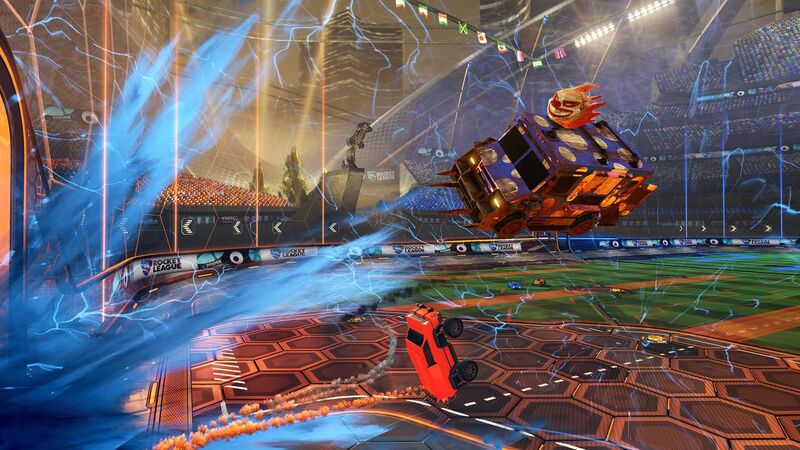 Within the clip’s 22-minute runtime, fans can see the inspirations behind Rocket League and how the game evolved from simple concept into reality. 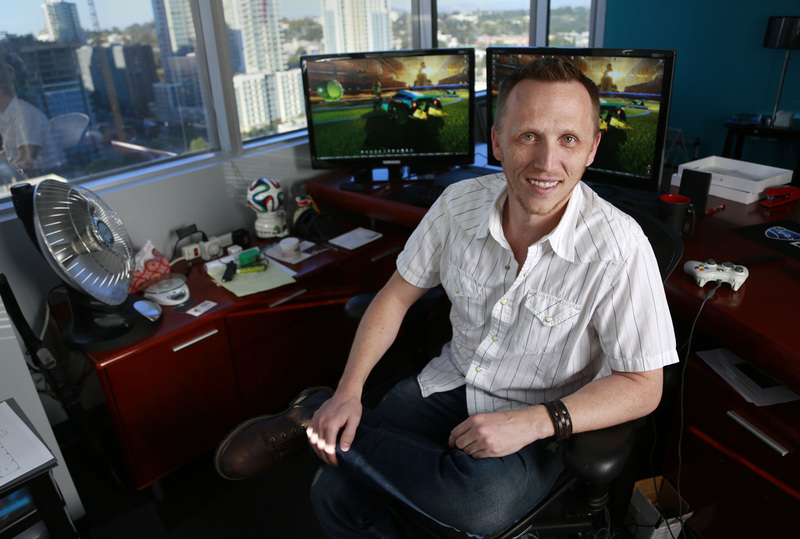 Featuring Psyonix CEO Dave Hagewood, he chronicles how the team balanced the game’s creation between passion project and paid work. “We’re always going to keep the company stable. We always need to have work coming in that’s kind of our base, but we always have to have somebody working on original content. If you want everybody constantly burning the candle and making money come in, you’re never going to be able to make your dream game,” Hagewood explained. Indie games are widely known for being passion projects at their core, though working entirely on a passion project isn’t sustainable in terms of acquiring resources according to Hagewood. To make the team’s dream become a reality, they took on contract work which afforded the team the necessary money and experience to breathe life into Rocket League and thrust it forward into existence. The video then sheds light on the founding of Psyonix itself, Hagewood’s work at Epic Game’s, and more. Part two of the documentary titled “How to Launch a Rocket” was released this Tuesday and picks up where part one left off. However, where part one centered around developer Psyonix, part two of the documentary focuses on the evolution of the game leading up to its 2015. To keep up with the documentary series, be sure to follow Noclip on YouTube. If you’ve yet to experience Rocket League for yourself, you can purchase the game on Steam, or navigate over to the official Psyonix website to learn more. For more indie game news here at Indie Obscura, be sure to check out some of our recent coverage including how Journey developer thatgamecompany announced a new game on Twitter, how the latest Obduction patch added VR support, and learn how you can get your hands on the sci-fi horror game Routine in March.